Are You Sure You Need A Sitemap? 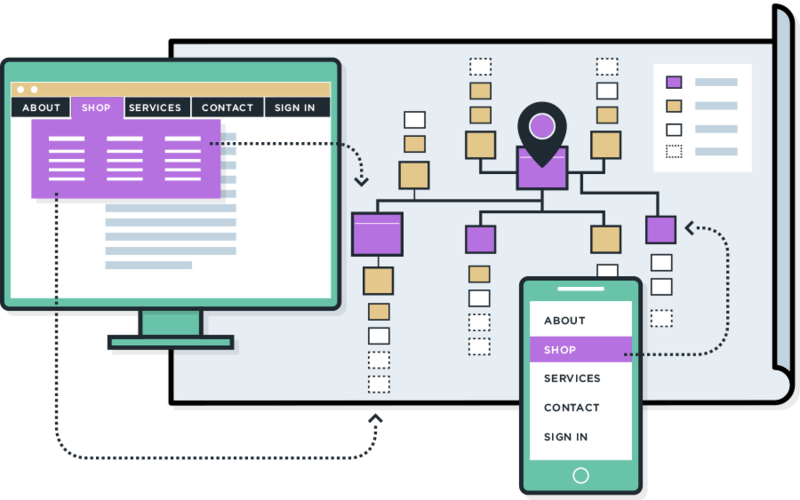 If you’ve come across sites that are easy to navigate, chances are you have experienced good information architecture. IA is a crucial step in the site design process to create clear site navigation. Although we typically document IA in the form of sitemaps, in my ten years as an IA practitioner, this diagram has been a common pain point for client communication. 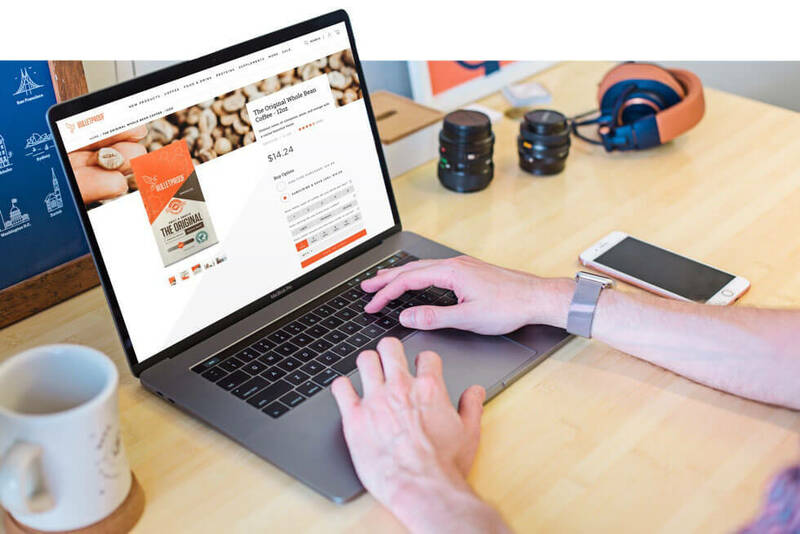 It takes a leap of imagination to see how lines and boxes translate into a smooth user experience. In one of our recent projects we decided to ask ourselves, what happens if we skip it? Steve Stegelin, Illustrator and Cartoonist for Charleston City Paper recently joined us for our December Meetup at eHouse Studio. Steve is a Blackbaud Technical Writer by day and Cartoonist by night. His masterful pen and ink technique paired with comic strip style and impeccable hand-lettering put him at the illustrative soul of the Charleston City Paper. Steve, most notably known for his weekly blotter illustrations depicting outrageous but true stories, like the one seen here. We kicked the night off with one of our favorite tools at the eHouse Studio office, SoundDrop. Loading up our playlist with mingle music, beers on ice and piping hot pizza, we were ready to welcome a fabulous 50 RSVP’d Charleston friends. 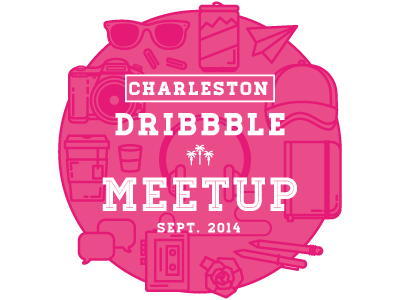 With the usual Dribbble swag laid out, Jenelle Koles and Macy White made sure to check-in each guest with a warm welcome. We recently worked with the team at MailChimp to design a unique set of themes for different business types for their new Chimpadeedoo Android app. Having worked with their team before, we jumped at the chance to do it again. 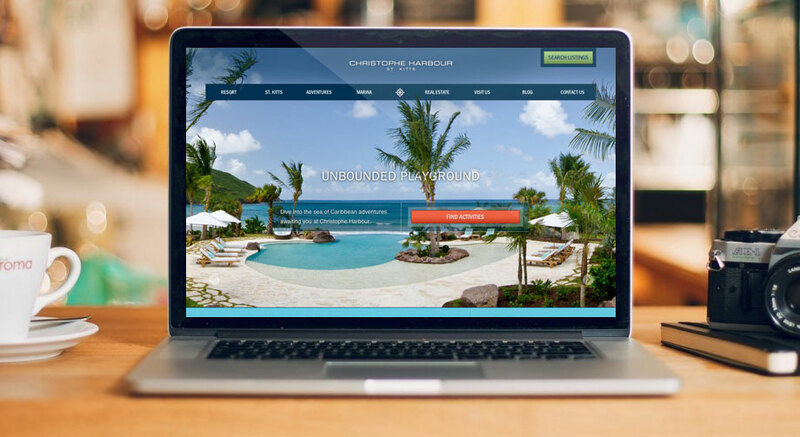 With its stunning natural harbors, ultra-luxury amenities, and world-class development team, Christophe Harbour is poised to be one of the most distinctive and sought after destinations in the Caribbean. When working with a client like Christophe Harbour, a 5-star exclusive resort on one of the few remaining unspoiled islands in the Caribbean, it would have been easy to let their gorgeous scenic photography speak for itself. What does Rosh Hashanah, a Synagogue, Mother's Day, an antique store, a sandwich shop, and a soccer team all have in common? These are all things for which we created a set of email templates for our good friends at MailChimp. A few months ago, MailChimp asked us to work with them on a series of email templates for their customers. We designed and coded a total of six templates with unique identities which they announced yesterday.